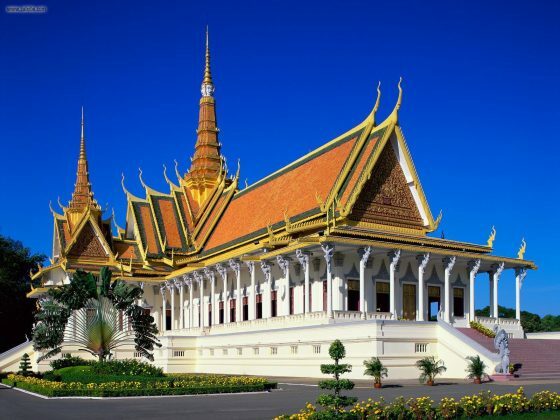 Cambodia is a day’s journey from Bangkok. You start by bus in the morning around 5-6 am from Bangkok. You reach Thai-Cambodia border, which is called Poipet/Aranyaprathet at around 10-11am.Crossing the border, you get Cambodia visa at the border on the other side. If you want to relax a day or two at casino with hotels on Cambodia side of the border, buy a ticket for 800-1000 bahts ticket, get inside casino and play around and you will have free excellent buffet food as long as you show the ticket. This doesn’t include for hotel lodging. You catch hired car shared among passengers or van from the border. 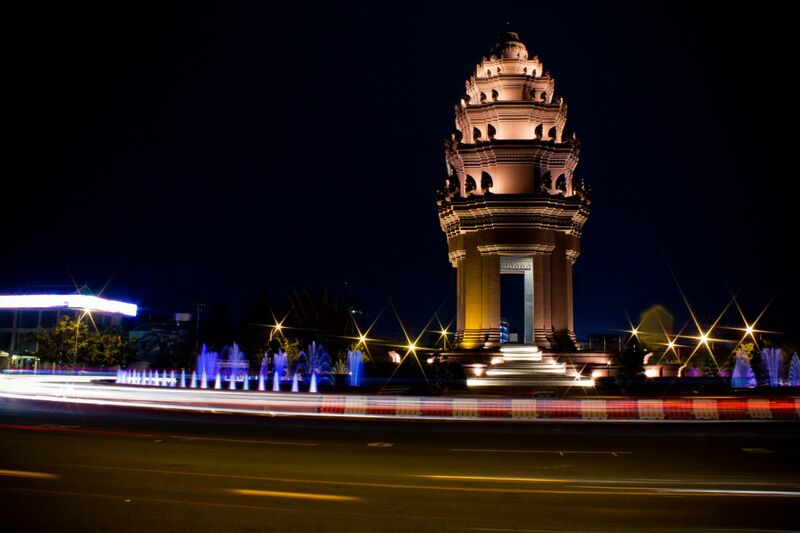 Carry on your journey and you reach capital city Phnom Penh in the evening. The city sits on the bank of Mekhong river. There is Royal Palace on the river side. Phnom Penh is small city, may be not much bigger than Imphal, I think. By riding a motorcycle, you can cover all important areas of city in a single morning. As the area is smaller, all the tourists, bars, hotels and night life are able to be seen within an hour or two by riding a bike. They don’t have taxi car but you can hire for specific journey. They have taxi motorcycle. The city is one of the fastest growing in Southeast Asia. The city will be the home of the tallest buildings in the world in the near future, with its plan has already laid out. I had great time with great friends there. Schools, Universities, Offices,etc are all run by people of my age group, or a bit older or a bit younger: age 30-40s, because most of older generation people were terminated during civil war of 1970s. So, all my colleagues were almost the same age group, easy to hang out together. Private language schools were on every corner of the street. At nightfall there are bars, beer gardens and food corners in the city. Salary was paid at the end of each week, then later it became monthly. You work in the morning, day, afternoon and your money goes to restaurants and beer garden at the end of the day. Man, there are many things you enjoy if you walk with the same looking people. When I walked with them I became Cambodian, when I walk with Thai I become Thai. 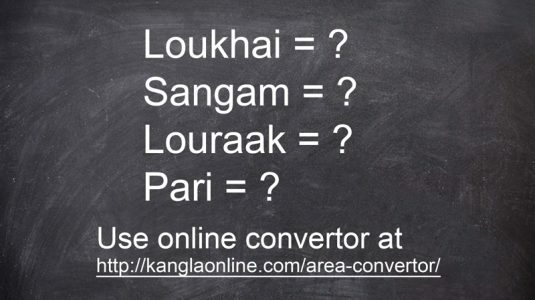 So does in Laos and Vietnam. Going with the same looking people, you are always protected. I was in that society. Salary of work counts on the number of hours you work. A Cambodian friend told me two month’s back that their hourly wage for teacher is $10-15 US for private school now. At nightfall riverside near Royal Palace is nice to hang out. The taste of the food is not great to me as most of the foods are flavored with sweet. So I always choose I am familiar with, which is not sweet. Thai food and other western foods are available but it is more expensive than in Thailand. In the restaurants, you will be served water soaked in tea. It is light tea colour. Mid range hotels cost $20-30 US a night. There is a backpacked tourists cheap loadging area called Banggok lake just behind Hotel Royal Phnom Penh which will cost you $6-10 US. This might have changed price but it will be cheaper still. There was strong India cultural influence in music, movie, and entertainment some decades’ ago during Rajesh Khanna, Dharmendra and Amitabh Bachchan’s time. Time has gone. New generation is strongly influenced by Korean and Thai culture in music and entertainment. Most of the Khmer movies are related to ghost or horror that people’s memory is still vivid in the mind with those civil war of 1970s and that horror still relates to their real lives. 15 years ago, there were few big shopping malls. Singapore and Bangkok became their shopping spree destination. Today, everything is there. Cambodians are better in terms of English language communication compared with Thailand or Vietnam. If you want to teach, you must go and drop your CV personally and meet the authority. That is how you get teaching job there. Everyone from age 5-50 wants to learn language (English, Korean, Chinese, Japanese, French, and others). Language skills reflect very much to their earning capacity. You don’t need exchange money to local currency if you hold US dollar or Thai bahts.It is commonly accepted everywhere along with Cambodian currency, the riel. 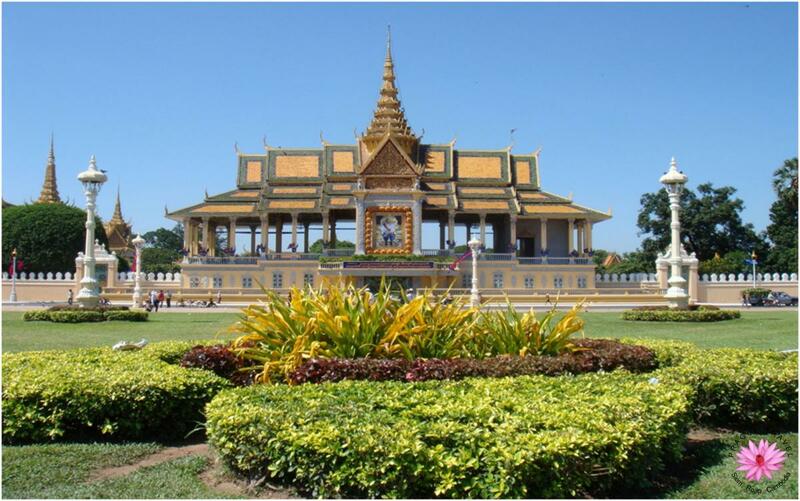 Killing field museum, Royal Palace, Russian market (I forgot other names), river side, WatPhnom (a temple on the small hill), Independence monument etc are some of the attractions in Phnom Penh. If you travel up to the north for half a day’s journey from Phnom Penh you will see Angkor wat in Siem Reap. This is really amazing temple in the forest surrounded by century old trees. I miss those days. Have you ever been to Phnom Penh lately? Share your experiences in Cambodia. Graduated from University of Delhi (DU) in B.Sc Zoology (Hons), MA geography. Graduate Diploma from Ramkhamhaeng University in Thailand and M.Ed from Rangsit University Thailand. Currently teaching as career in Thailand, and taught in Cambodia before. 15 years in teaching abroad.